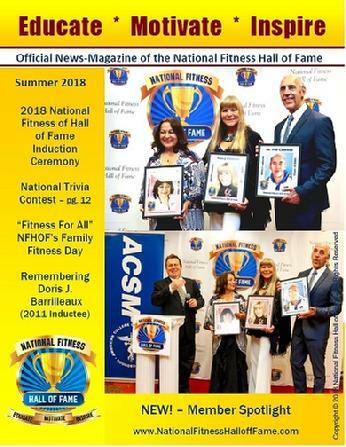 NFHOF - PRO Membership - FREE Offer! 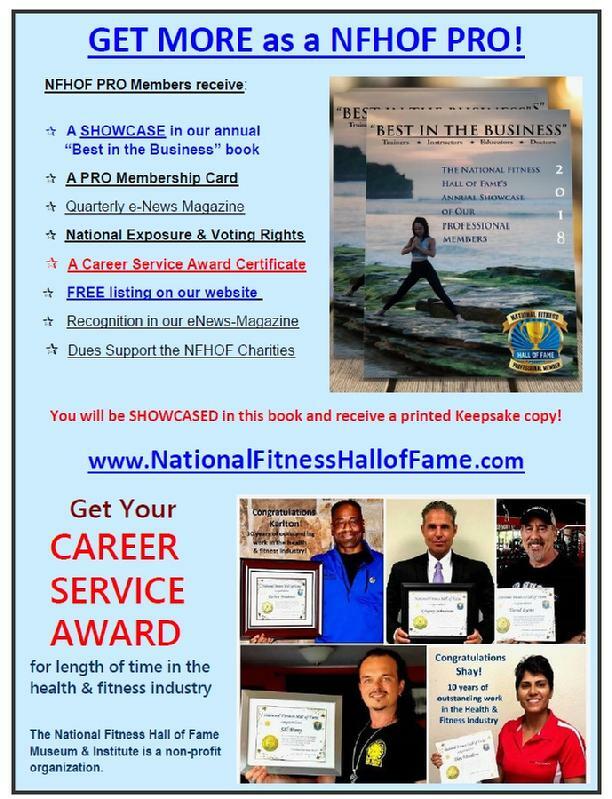 If you are seeing this page you have been chosen to receive a FREE PRO Membership into the National Fitness Hall of Fame. 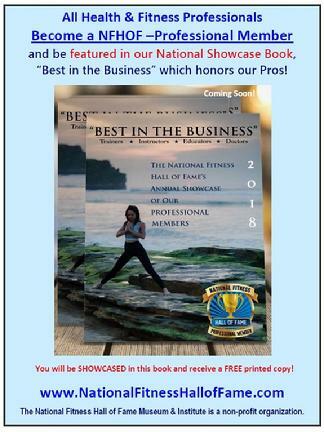 We are looking to have all 50 states represented by at least two top fitness professionals currently working in the field today. Join with us now!